Specialties Needed: NP’s, PA’s, Family Medicine, Midwives, Generalist, Pediatricians, EMT’s, OB-GYN, Orthopedics, Ophthalmologist, Dermatologist, and Dentists. Surgical Capabilities: General, Ophthalmic, Urology, and Gynecological. In addition to our sponsored trips, we encourage you to explore the other trip opportunities provided by our partners. Our nonprofit partner organizations offer a variety of options throughout the year. 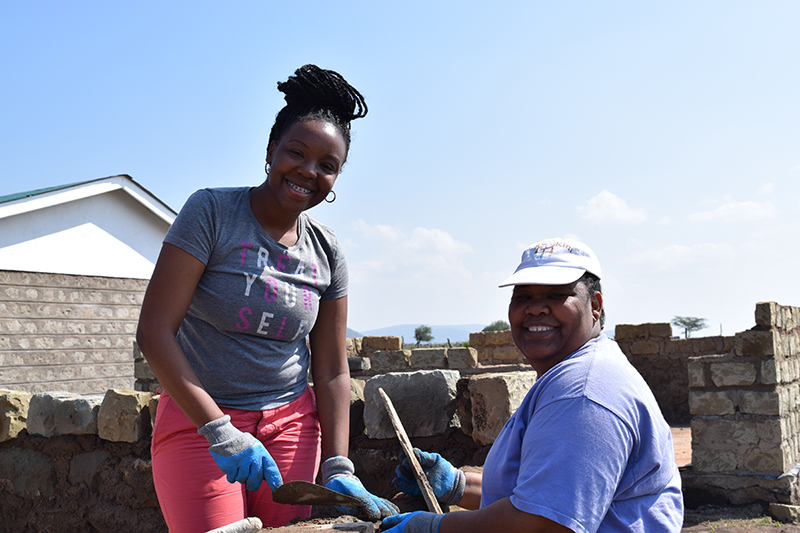 These trips provide you flexible time-frames, locations, and service opportunities. If you are interested in learning more about a trip, please click on the trip information below. If you would like to move forward on a trip please contact us to discuss further. We can support you through the process of discovery and decision, or just introduce you to a highly qualified representative at the nonprofit. We are here to support you in finding the perfect trip. For providers who would like to attend a trip but do not have the financial resources, the Making a Difference Foundation can provide financial assistance to cover part or all of the program expenses (does not include airfare) for each trip listed to help offset your costs. If you are in need of a program cost grant, please fill out the financial assistance application and we will contact you. Already have a trip planned? 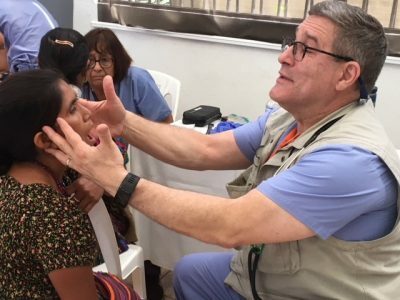 Maybe you already have a medical mission trip planned with another non-profit but are still in need of some financial help. We are here for you as well. 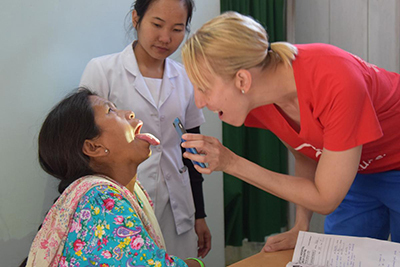 Each month the Making a Difference Foundation provides one program cost grant to support a provider making a difference by delivering medical care or healthcare education. If you have found the perfect opportunity for you and just need a little financial help to get there, please apply using the financial assistant application or contact the Making a Difference Staff.